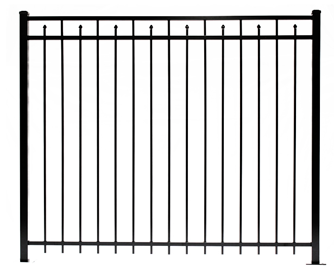 Get an Aluminum Fence for Your Property Today! How About an Aluminum Fence? 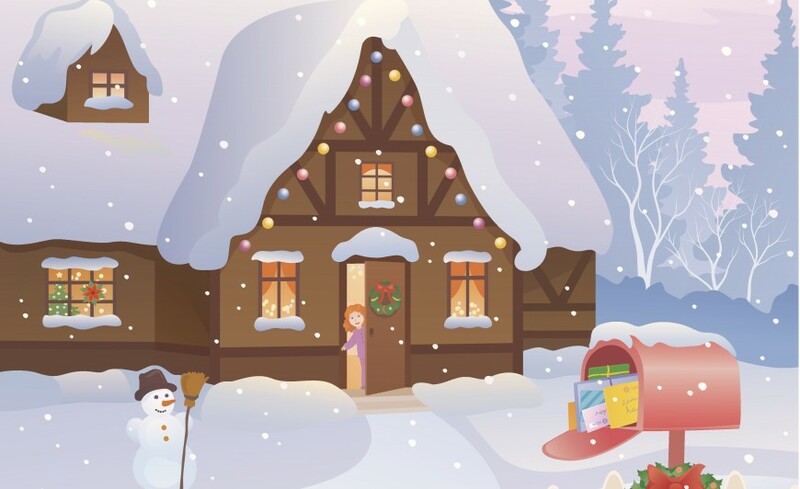 Build Your Fence & Spend Less Now! 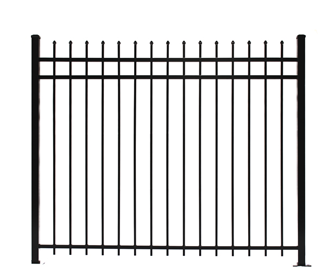 Go With Powers Fence Supply Today! fencing at your fingertips... Ready to order? 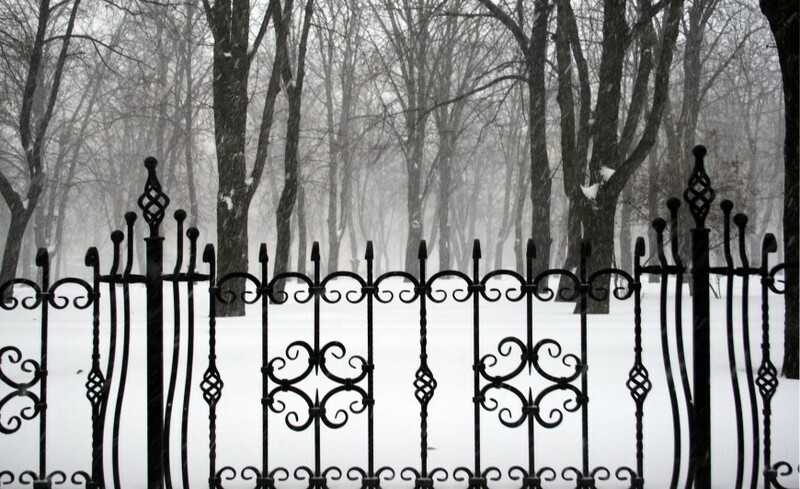 Aluminum fences and wrought iron fences are two of the most popular options on the market for their beauty, unique attributes, and durability. 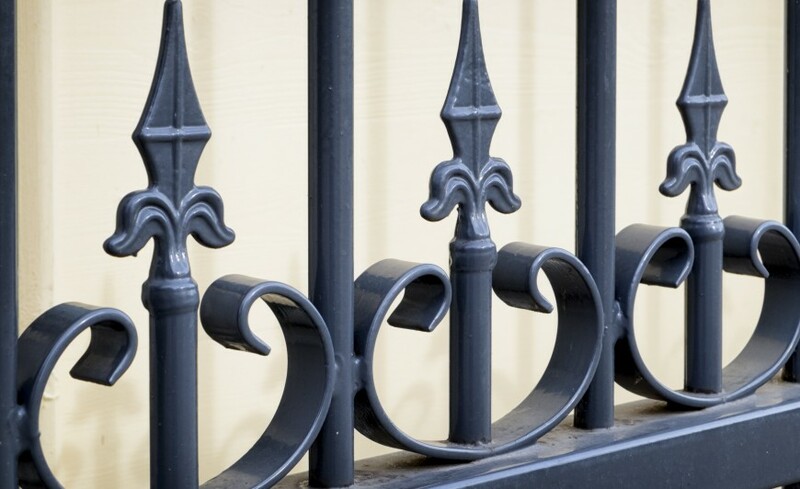 They might seem like they are pretty similar, but aluminum and wrought iron have a few notable differences. Do It Yourself Fence Installation Has Never Been Easier! Powers Fence offers you American-made products and in-depth installation tools to help you build that ultimate fence solution. 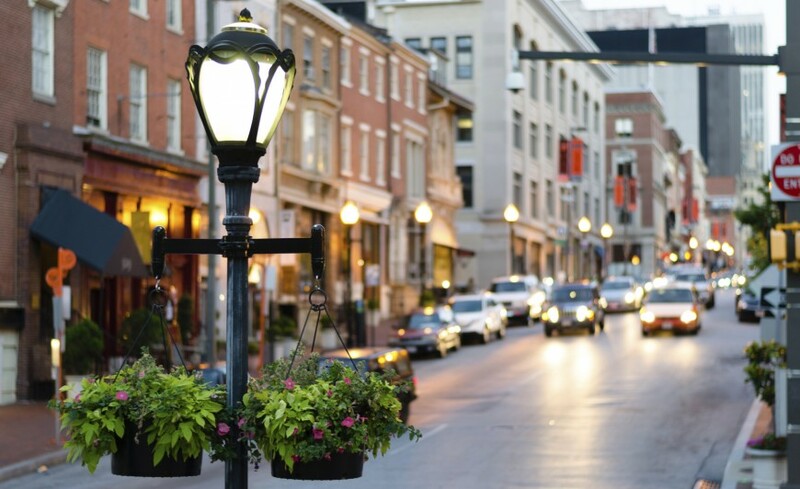 Whether you’re an experienced DIY enthusiast, a novice in home improvement, or a local vendor seeking the best deal possible on quality fence materials, Powers Fence is there to help you, no matter where you are in the United States and certain parts of Canada. Ready to Build a Fence? If you’re ready to get started on your fence project, check out our How To Order Fencing" guide to help you determine what ornamental aluminum fencing materials you will need. Then select a "Style" and "Fence Height," seen below on this page. All other needed components can be ordered on that one single page. Got questions? Call us if you have them or send us a quick message and we’ll get back to you as soon as possible! 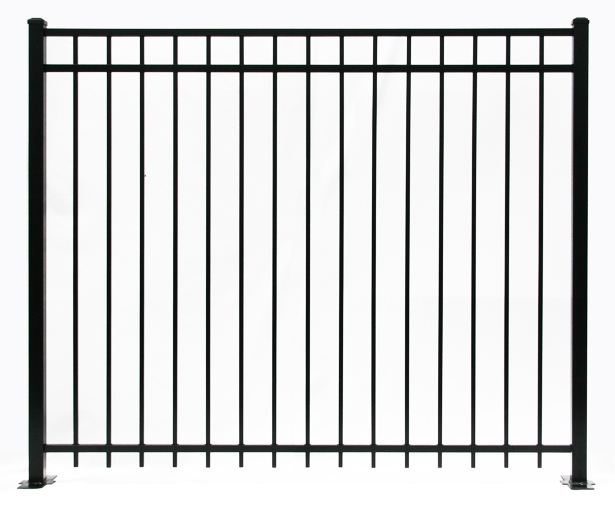 Get started now by learning more about our wide array of Aluminum Fence Products.